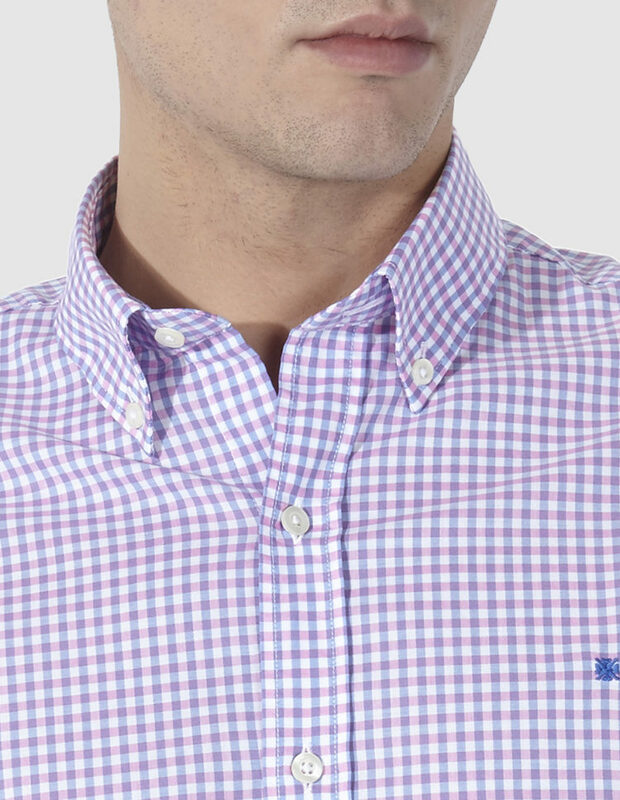 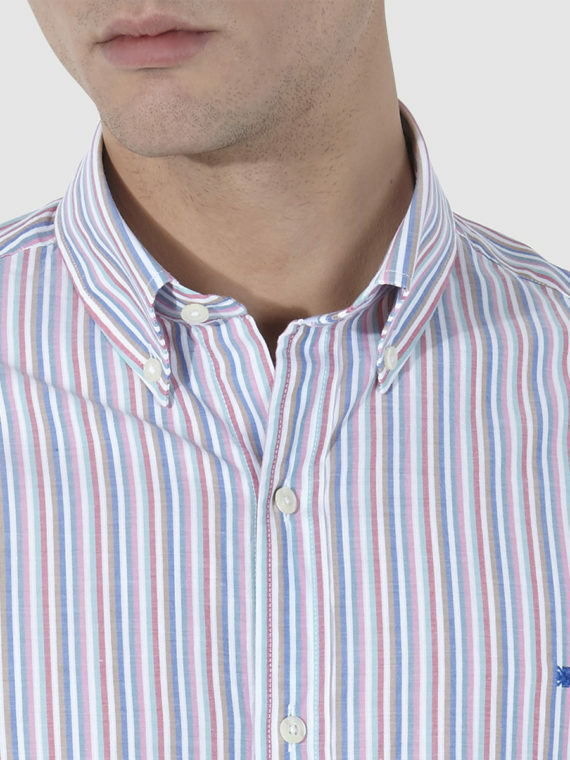 High quality cotton sport shirt with blue and pink plaid, buttoned collar and long sleeves. 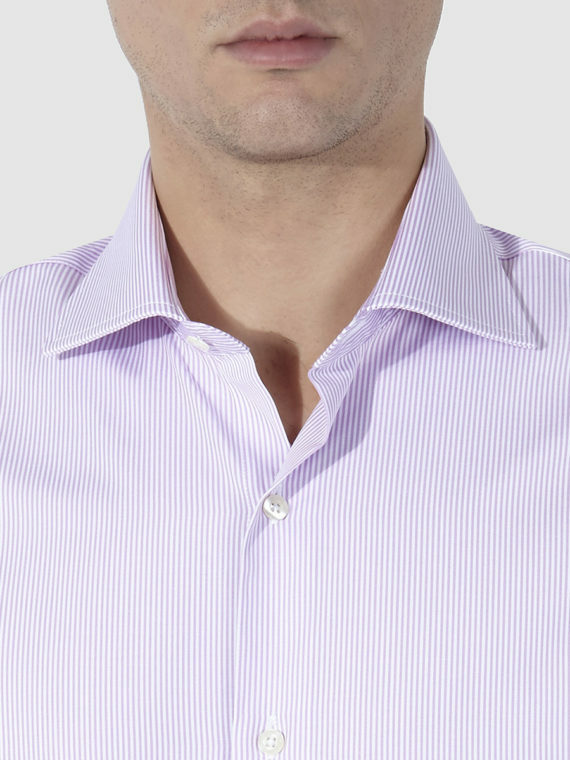 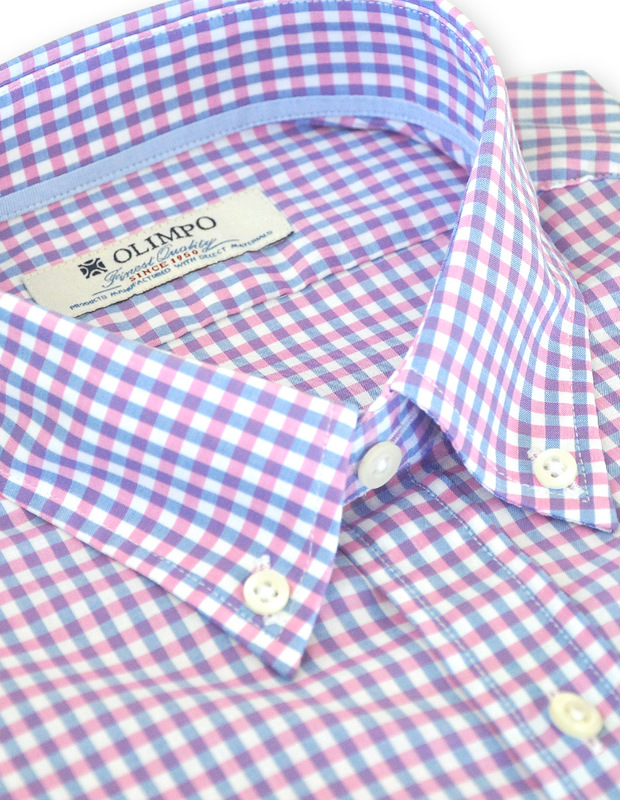 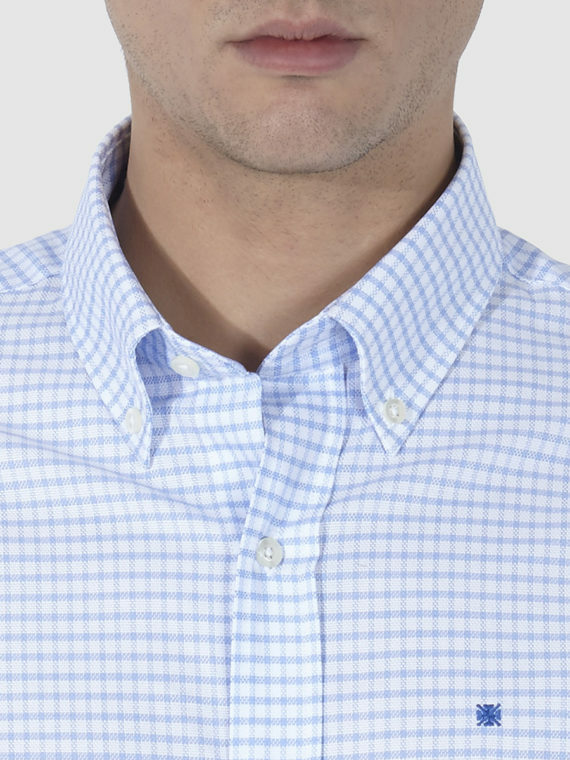 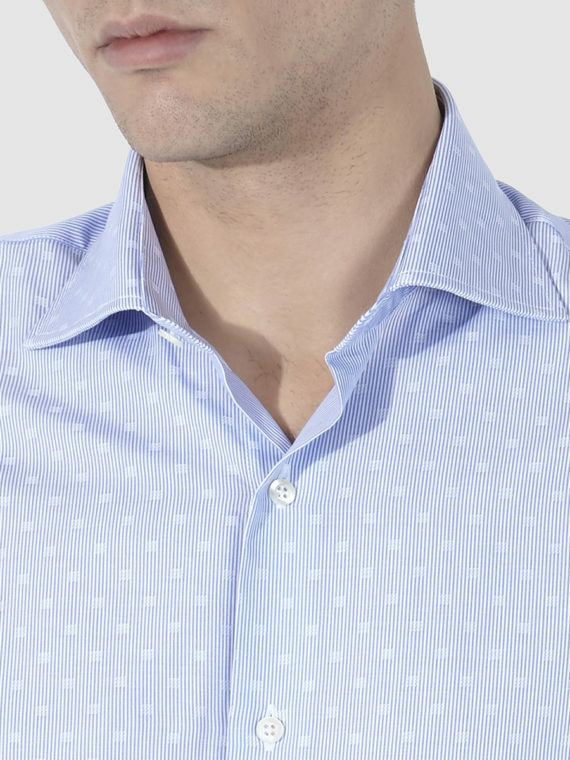 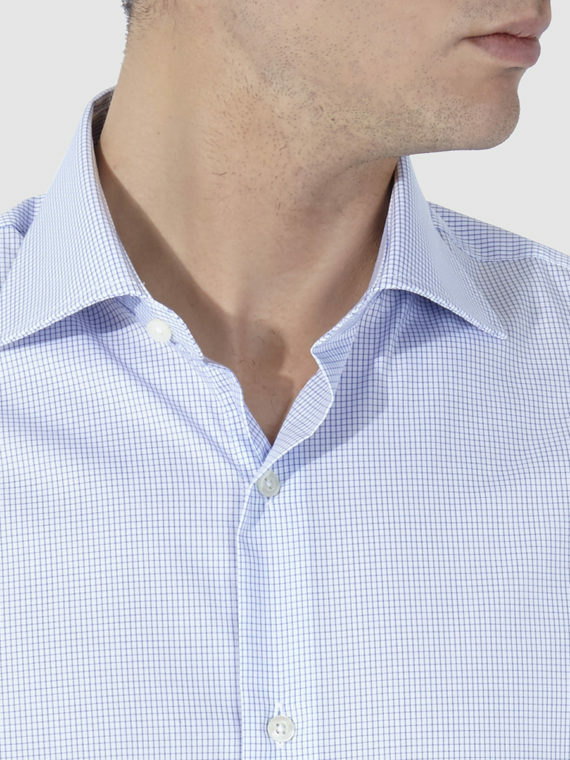 This OLIMPO shirt stands out thanks to its plaid pattern. 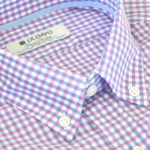 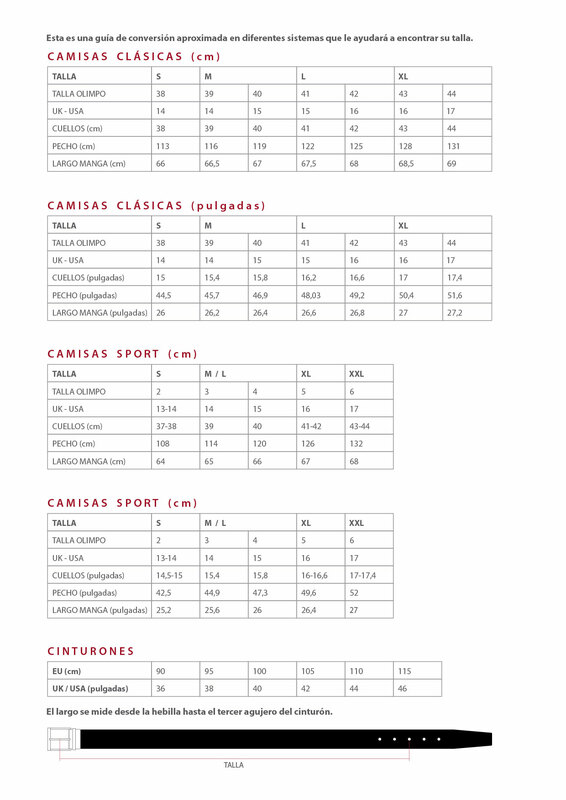 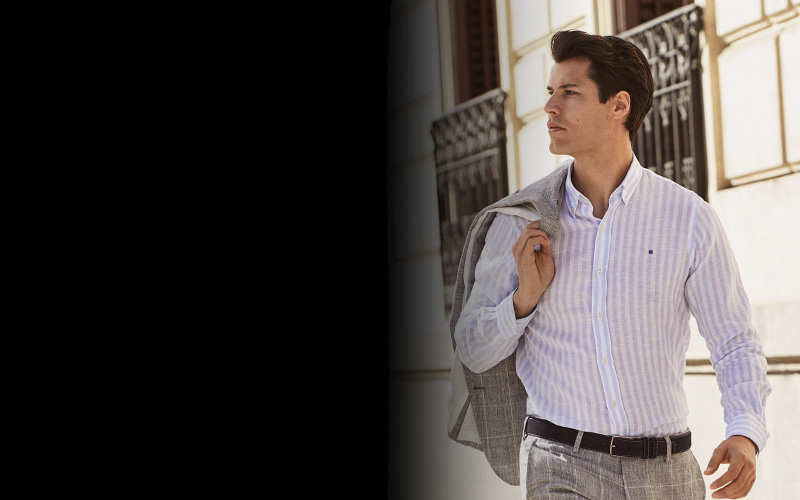 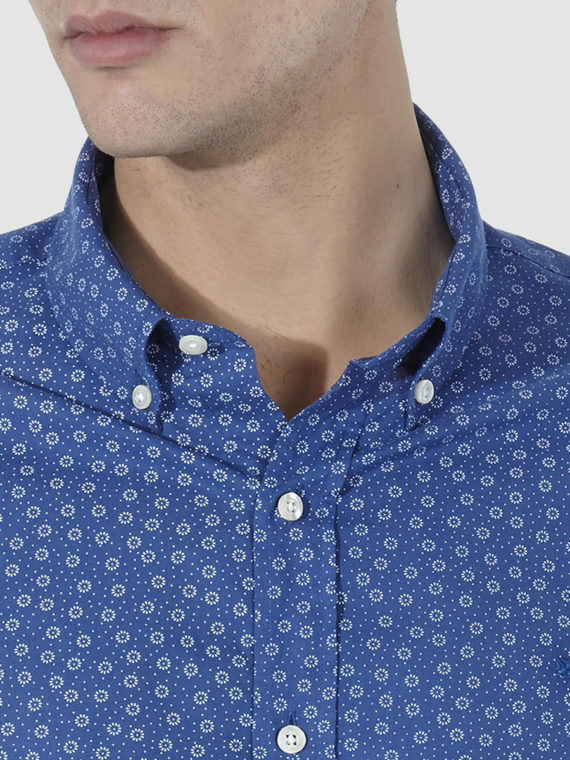 Modern shirt for men, ideal to combine with jeans and suede shoes.